In a nutshell: Building a brand and attracting clients are vital for any accounting and tax practice. But they’re probably not the skills you’re most confident in. 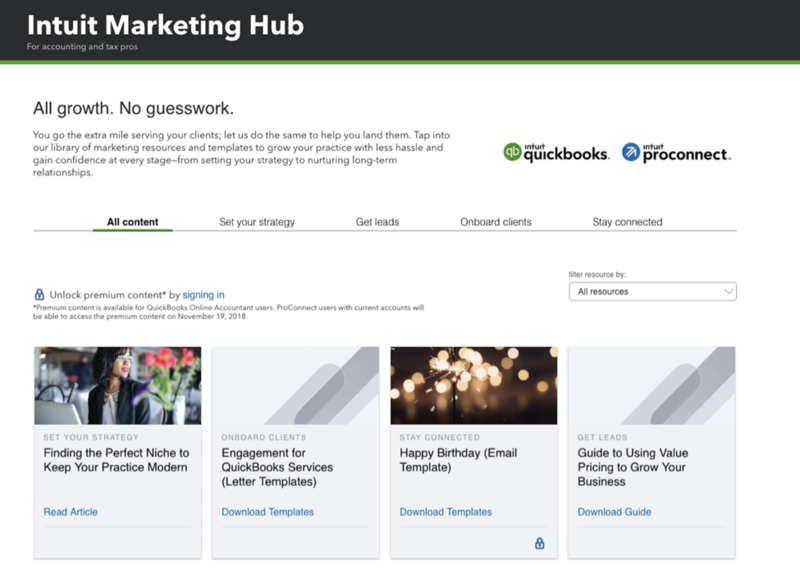 That’s why we’re thrilled to introduce the new Intuit Marketing Hub—a one-stop library of learning resources, templates, and more that give you a playbook for showcasing your firm. How it works: Resources are broken down by marketing stages. This makes it easy to pinpoint help for your specific goals, whether you’re looking to get leads, educate new clients, or nurture long-term connections. 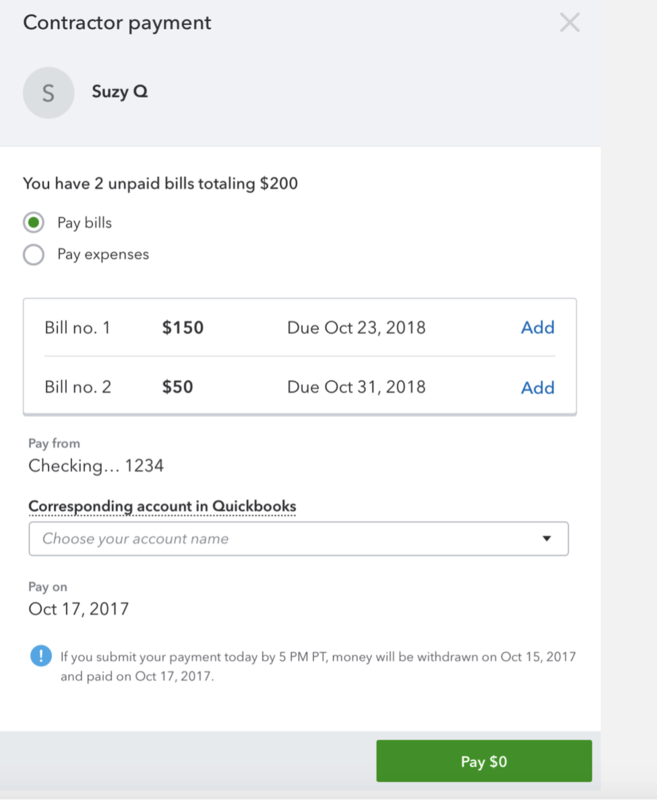 If you’re a current QuickBooks Online Accountant or ProConnect customer, sign in to your account to unlock premium content—the most valuable marketing guides, tools, and templates, only available to our pros in the Intuit family. Check out the Marketing Hub here and start growing your practice with less guesswork. 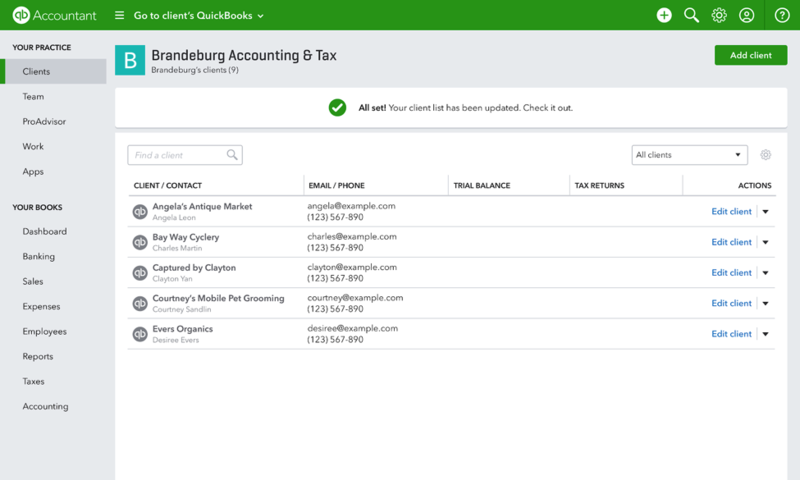 In a nutshell: If you’re the master administrator of QuickBooks Online clients, adding them to your client list lets you access their books and your essential tools from one screen. Need more incentive? You can now add them instantly in bulk instead of waiting on individual invitations, allowing you to maximize your account’s efficiency from day one. 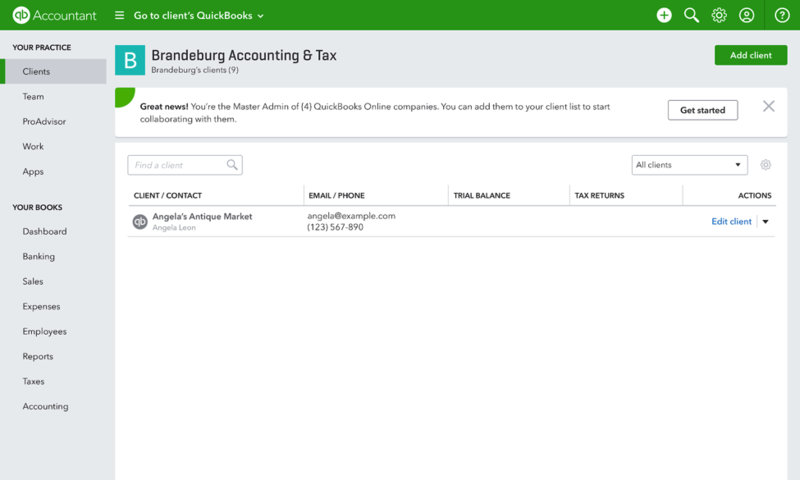 How it works: Access the Clients tab inside QuickBooks Online Accountant and select the Get started button within the top banner. Simply choose the QuickBooks Online clients you want and select Add. We’ll automatically update your list with your selections. You’re all set! 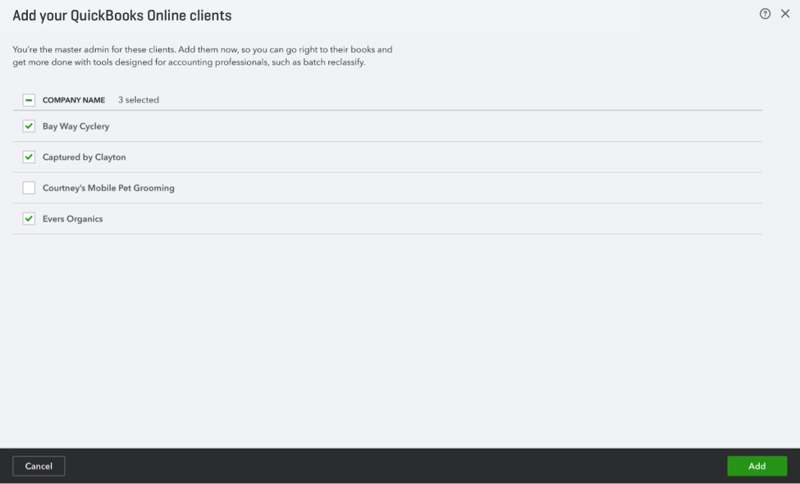 Access all your clients’ books from one screen and never waste time logging in and out of accounts to get your work done. Note: You must be the master administrator of your clients’ accounts to add them instantly. For other clients, continue to send and accept invites through the My Accountant tab of their QuickBooks Online. In a nutshell: Hiring contractors is a flexible, convenient solution for your small business clients—if only the same could be said about paying them. 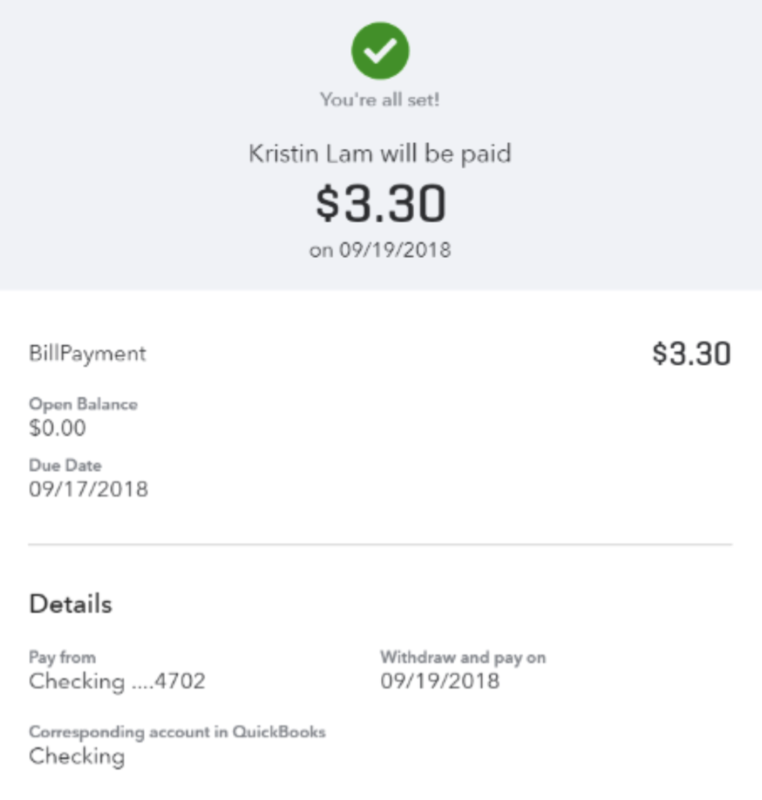 With our improved direct deposit experience in QuickBooks Online Payroll, you and your clients can now apply payments to unpaid contractor bills, and even edit transactions to get more control over the accounting. How it works: When you or your clients go to pay a contractor or vendor, we’ll show a list of unpaid bills, which can now be paid using direct deposit. Open bills that are paid in full will be marked as closed, which eliminates duplicate transactions and helps keep the books cleaner. In a nutshell: On-the-job injuries can mean steep medical bills, which is why your clients need workers’ comp insurance to protect their employees and savings. We’ve made it easy to get a quote for Intuit’s pay-as-you-go workers’ comp right within QuickBooks Online. That way, your clients can secure the protection they need in less time. 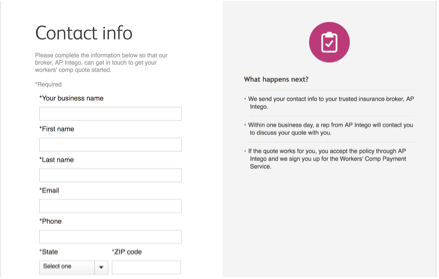 How it works: Within the Workers tab of QuickBooks Online, your clients simply need to fill out a brief form with their contact info. We’ll pass along the form to our insurance broker, AP Intego. Your clients will hear back with a quote in one business day, and can then sign up and have workers’ comp seamlessly connected to their payroll.